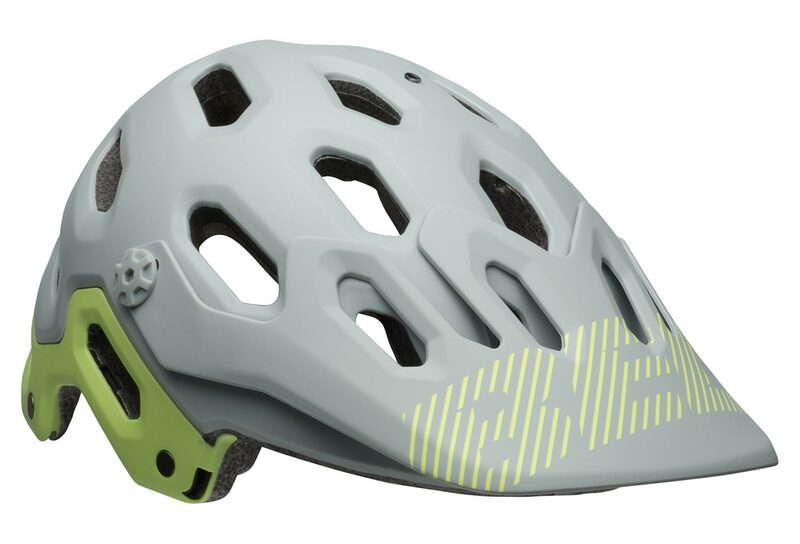 The best trail riding gear adapts to changing terrain. That’s the idea behind the Super 3 mountain bike helmet. It’s designed for the varying demands of all-mountain riding, which includes long, grinder climbs at low speeds and wide-open descents on rowdy trails. For long climbs, remove the chin bar and stow it in your pack. And when it’s time for more aggressive riding, you can quickly lock it on, no tools required. For the new Super 3, we’ve added the new Float Fit system and dramatically improved the fit and comfort by revising the shape both inside and out. Other trail-specific features include our GoggleGuide Adjustable Visor, a breakaway camera mount and Overbrow Ventilation.